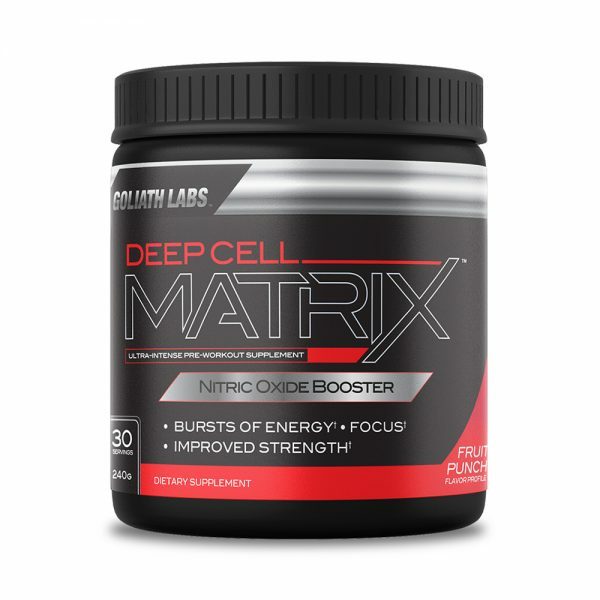 Deep Cell Matrix is a pre-workout nitric oxide powder to help you gain energy, focus, and improve your strength while reaching for your fitness goals. 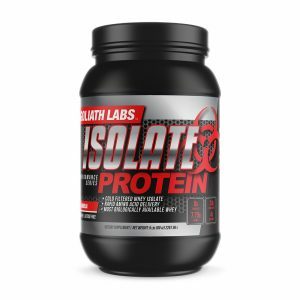 This dietary supplement is formulated for extreme training. 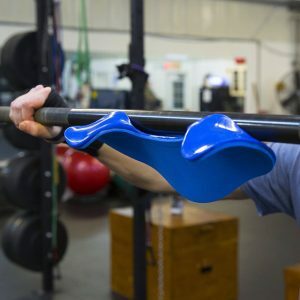 Take before your workout to support muscle size, strength, and peak athletic performance. This nitric oxide booster is 100% natural as well as analogue and stimulant free. 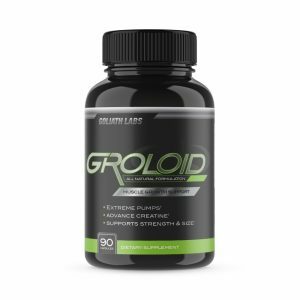 With all the hard you work to put in to gain muscle mass and achieve optimal athletic performance, you could use a natural boost to help you get where you want to be. This nitric oxide booster will give you the focus and energy to hit the weights, as well as support the growth of your muscles. Buy now. Use Coupon Code: SAVE20% at Checkout. 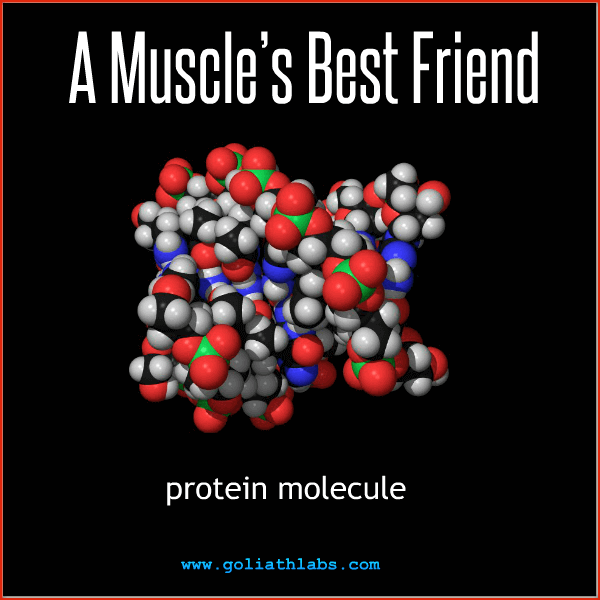 Find more nitric oxide for sale and Pre-workout supplements online from Goliath Labs.